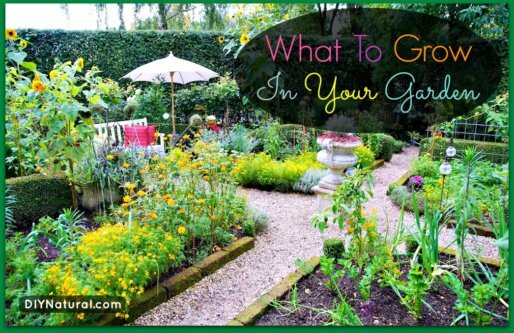 What to grow in a garden depends on a lot of things, including where you live and what you like. 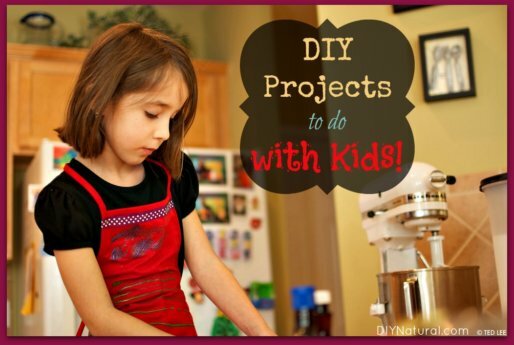 But if you’re unsure check out this list of things I love to grow. 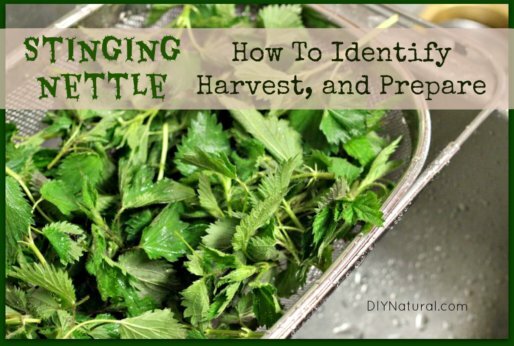 Learning how to grow tomatoes successfully is a task easier said than done. 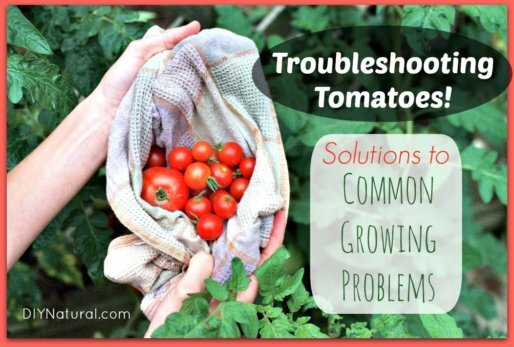 Read this article to learn how to solve many common troubles with growing tomatoes. 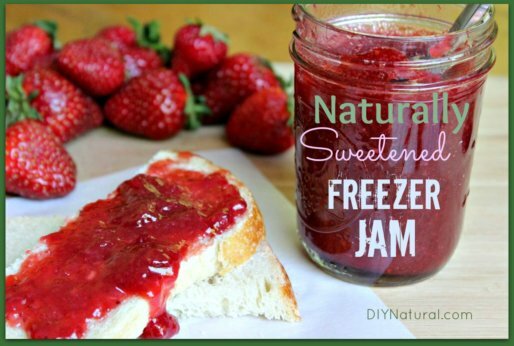 Freezer jam is a great way to preserve your bounty of in-season fruit. Use our recipe to naturally sweeten any of the fruit jams you put up this year. 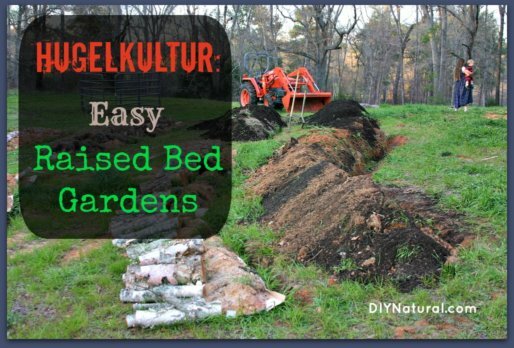 Hugelkultur is German for “Raised Garden Beds” or “Hill Culture” and it’s essentially about making raised garden beds using wood logs as a base. 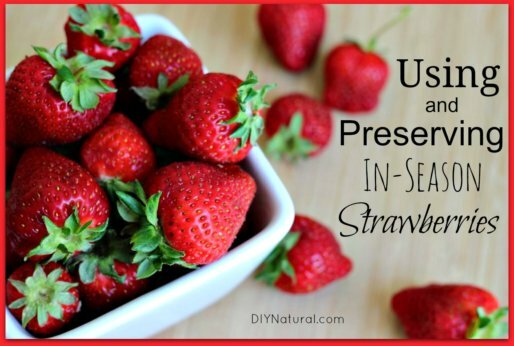 These fresh strawberry recipes will help you use up your fresh berries and also preserve some of your in-season bounty so you can enjoy them all year long. Homemade weed killer is just one way to control the weeds this year. 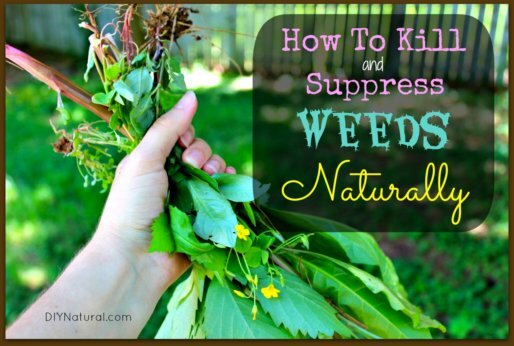 Read this article and learn how to suppress weeds and limit their growth naturally. 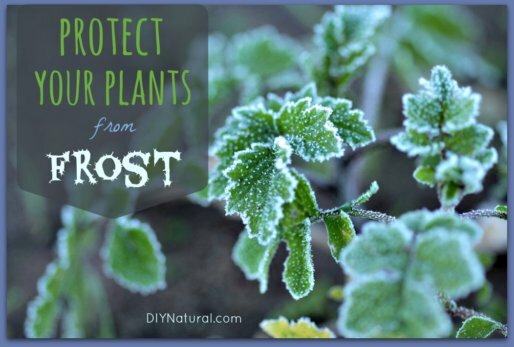 Learn how to protect from frost so you can keep your plants strong and healthy in both the early and late frost seasons, helping ensure maximum harvest. Soil moisture for your plants and garden can easily get out of whack. 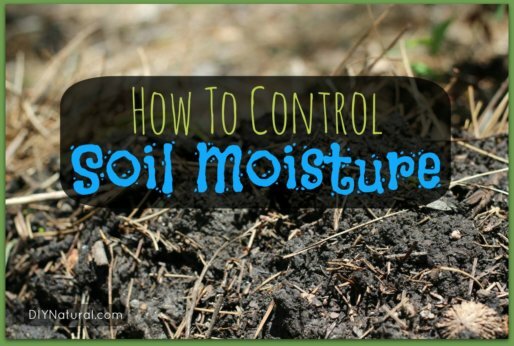 Let’s take a look at a few ways to control both excess moisture and a lack thereof. Biochar is but one way of adding nutrients to soil. 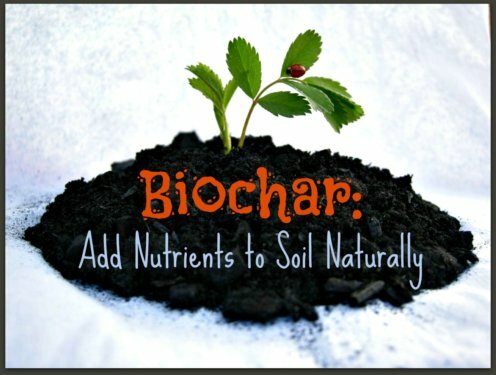 Never heard of biochar? 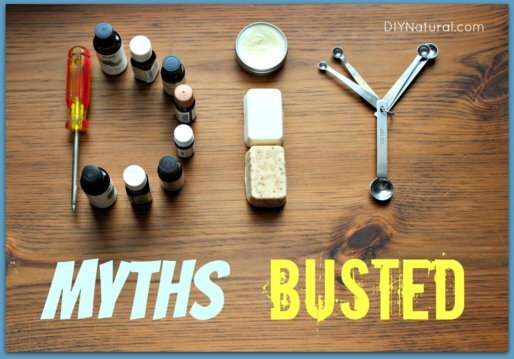 That makes sense because it is an ancient art of adding nutrients to soil. 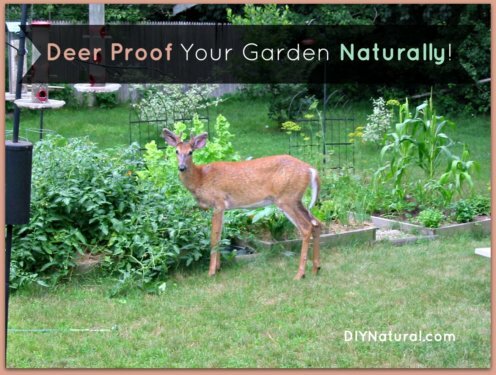 Deer proof your garden and yard naturally by growing certain plants, not growing others, and trying a few other tips and tricks that have great results. 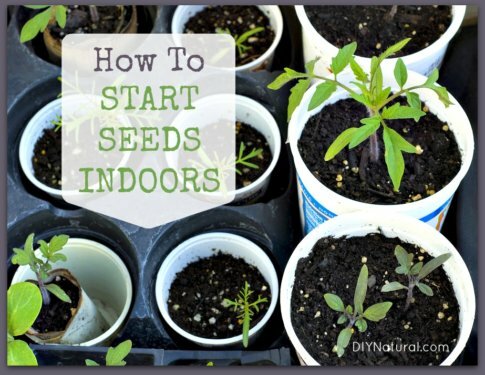 Learn how to start seeds indoors so you can get a jump on the season, coax seedlings into sprouts, and grow at a fraction of the cost of started plants. Making a bottle greenhouse is easy – turn it on its side, cut a hole in it, add soil, and plant your plants. 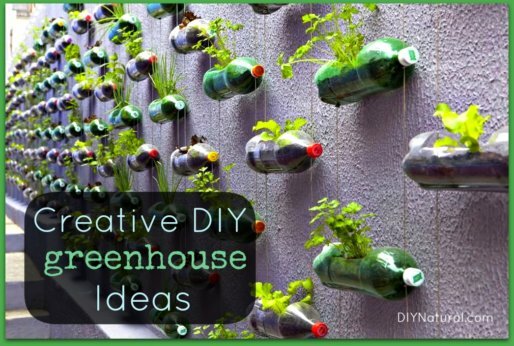 Learn this and other creative greenhouse ideas! 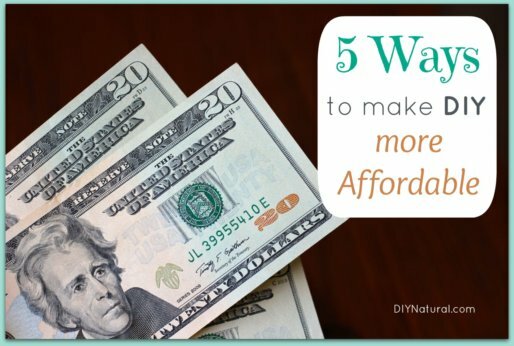 Easy ways to save money by doing more things yourself. 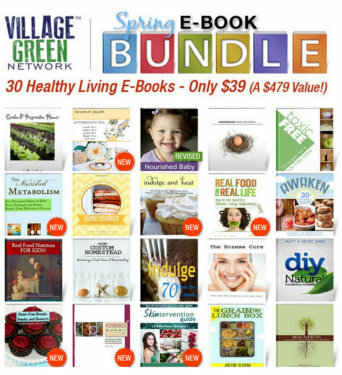 These strategies are budget friendly and will help you take control of your family’s health and wellness. 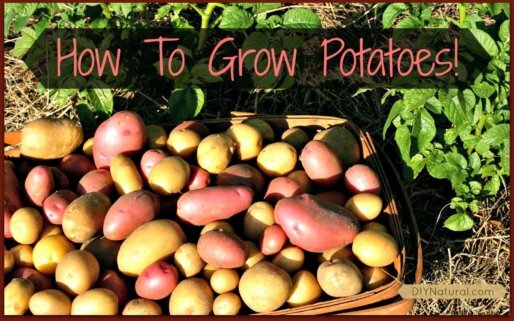 Learn how to grow potatoes from seed to harvest. It’s easy and – though potatoes have gotten a bad rap – they’re healthy, delicious, and fun to grow!